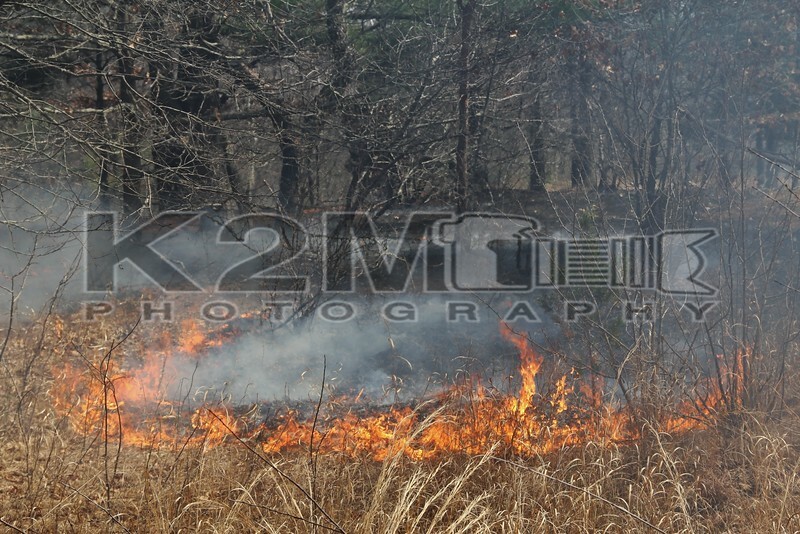 For the second time in only a few weeks the Uniondale Fire Department was dispatched to a brush fire inside the Hempstead Plains Preserve. Upon arrival, Chief 7500 confirmed the brush fire and advised units to enter in off of James Doolittle Boulevard. Uniondale units 75B, 7500, and 755 entered inside the fenced brush area while Uniondale Engines 7522 and 7533 remained on Charles Lindbergh Boulevard. The engine companies hooked up to hydrants and fed lines into the brushed area while the brush trucks knocked down the pockets of fire with booster reels. Despite a lack of manpower, members on scene made a quick knockdown and were under the command of Chief 7500.